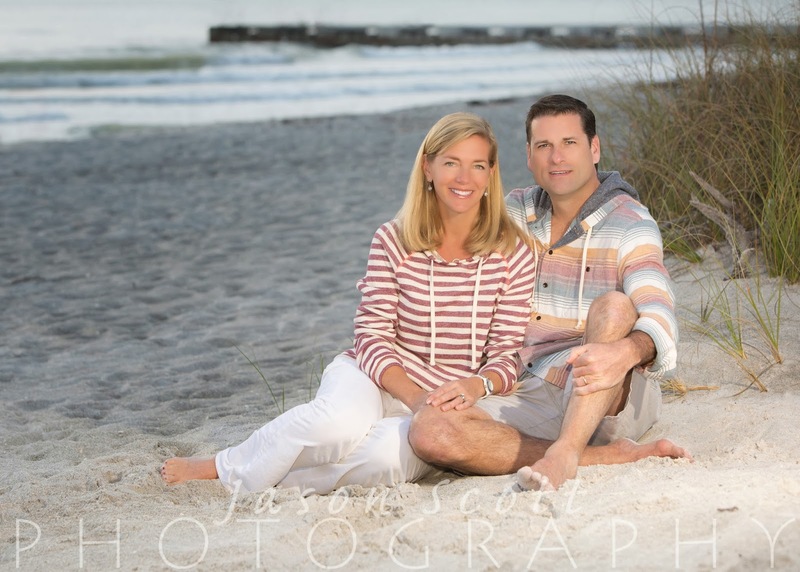 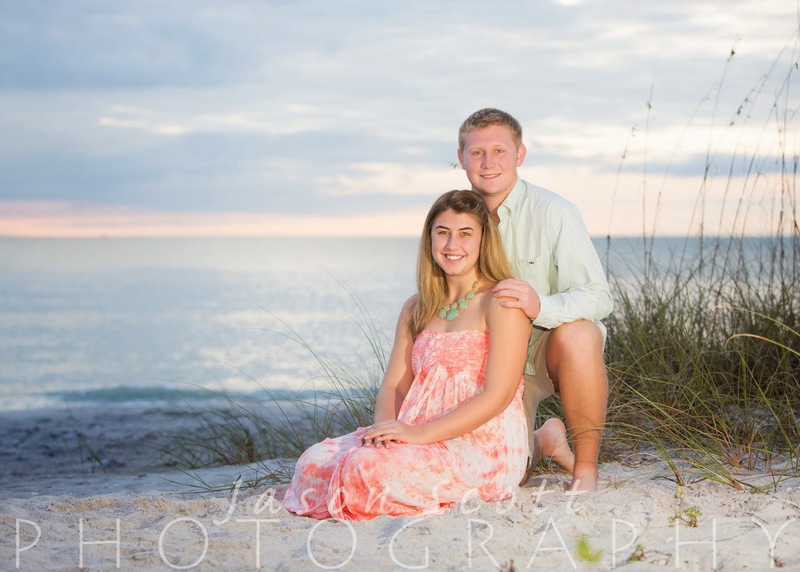 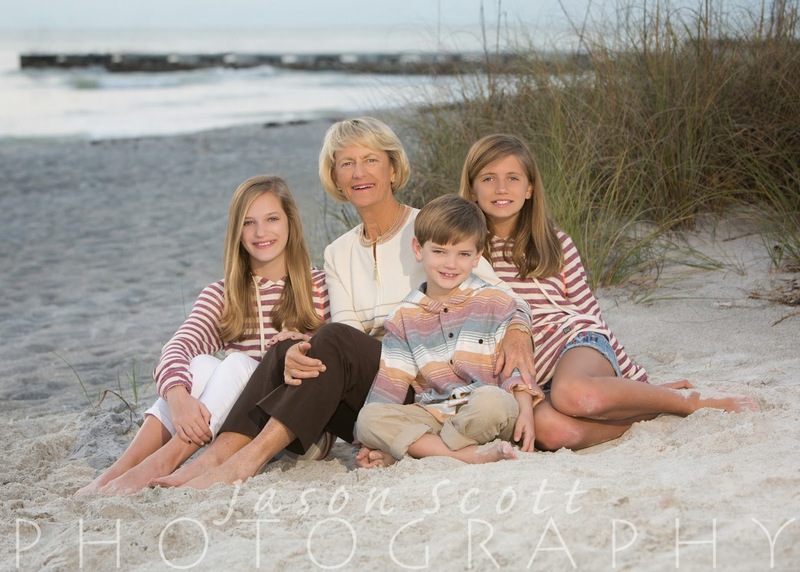 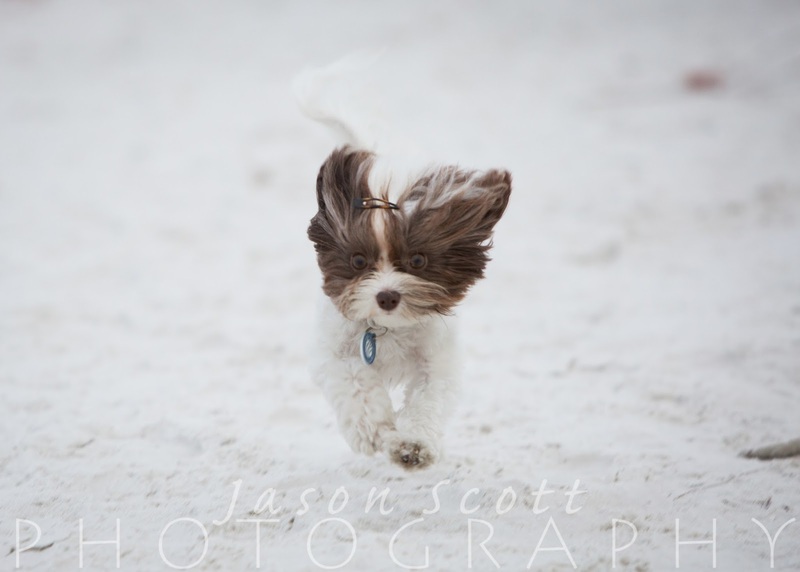 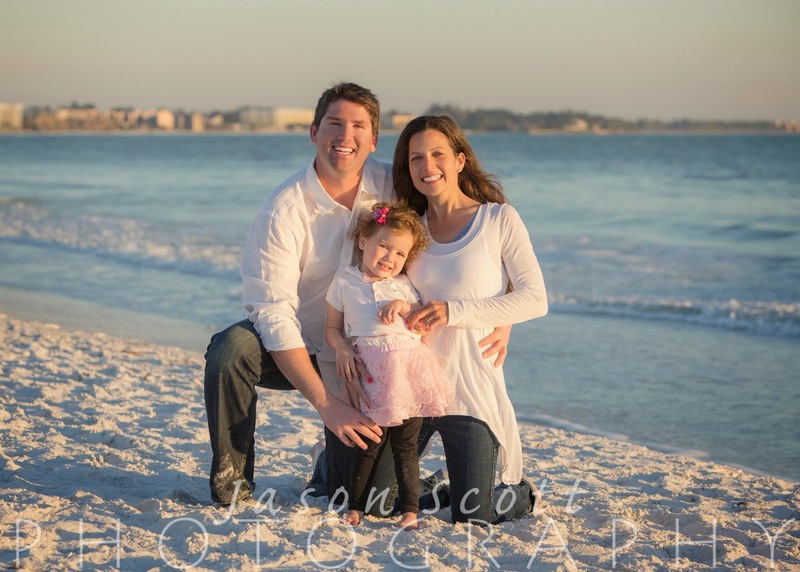 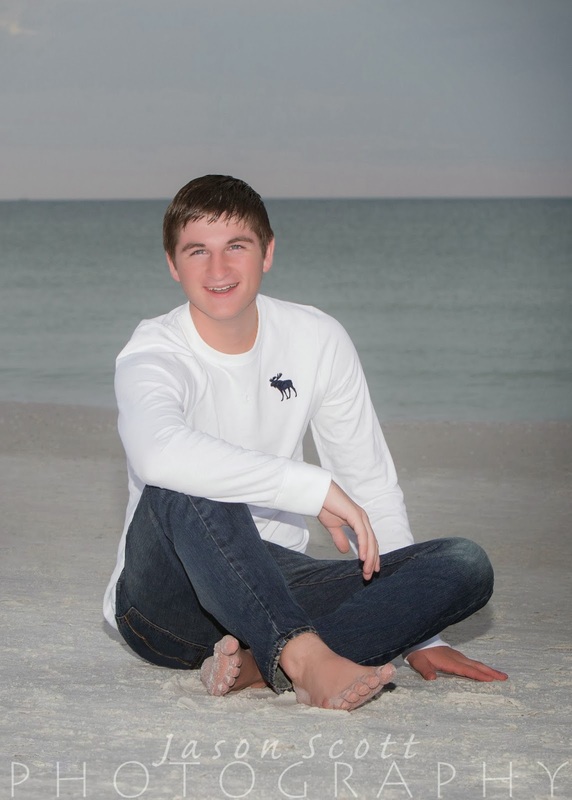 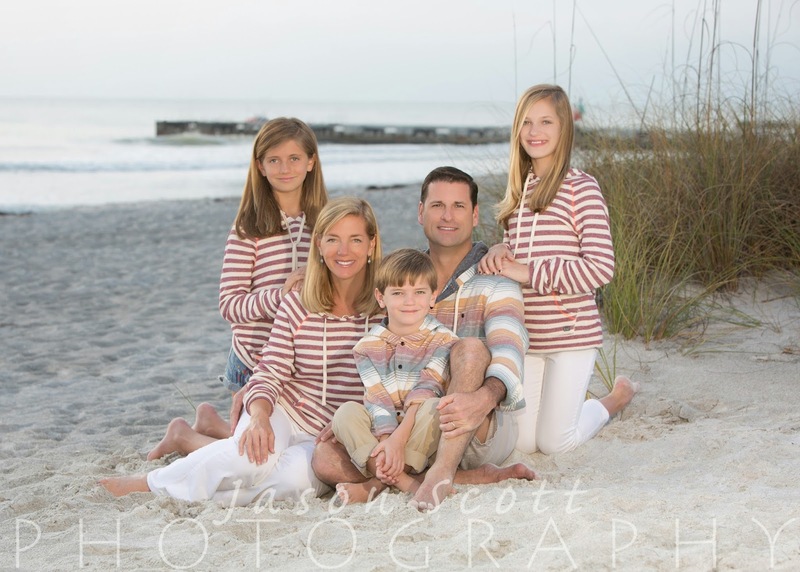 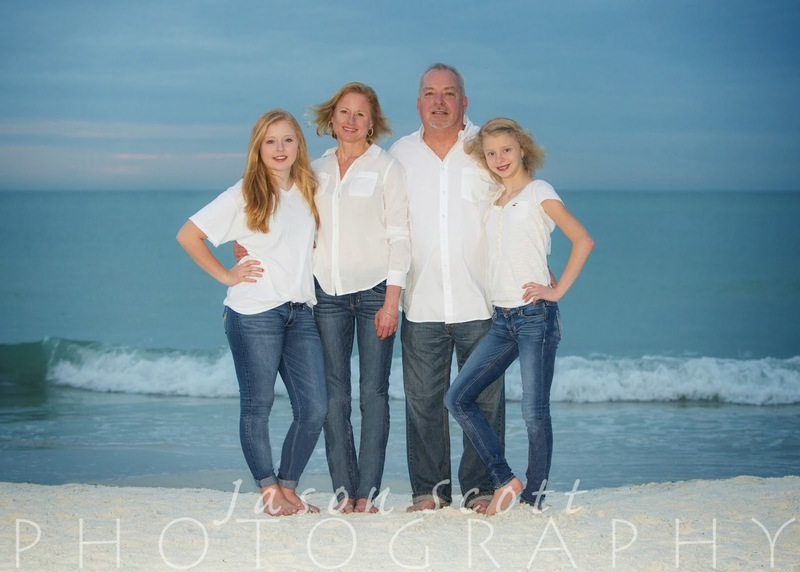 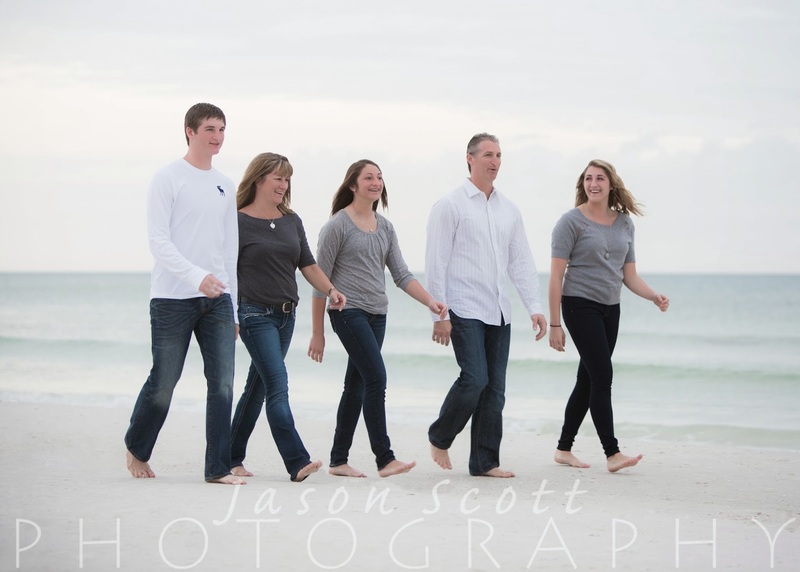 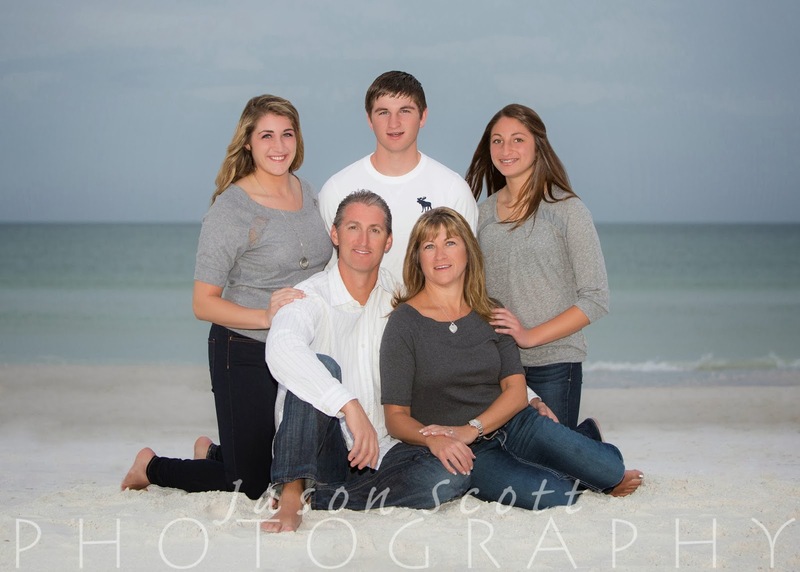 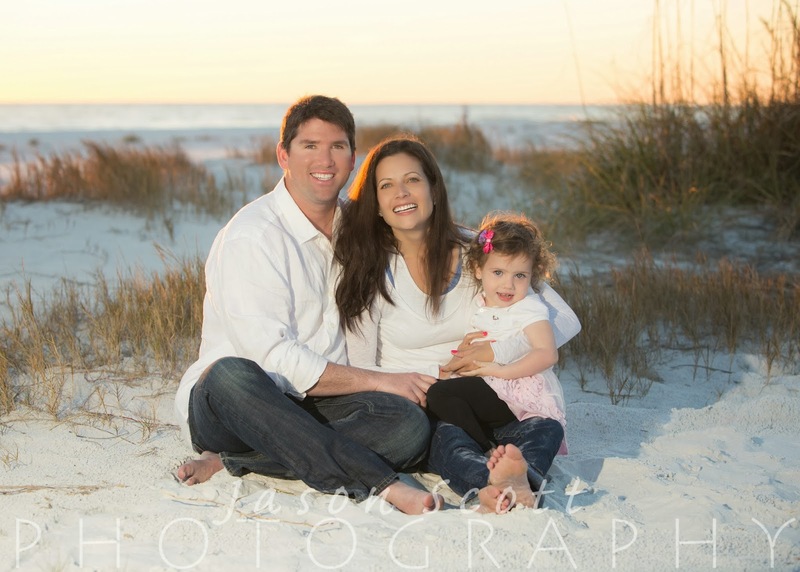 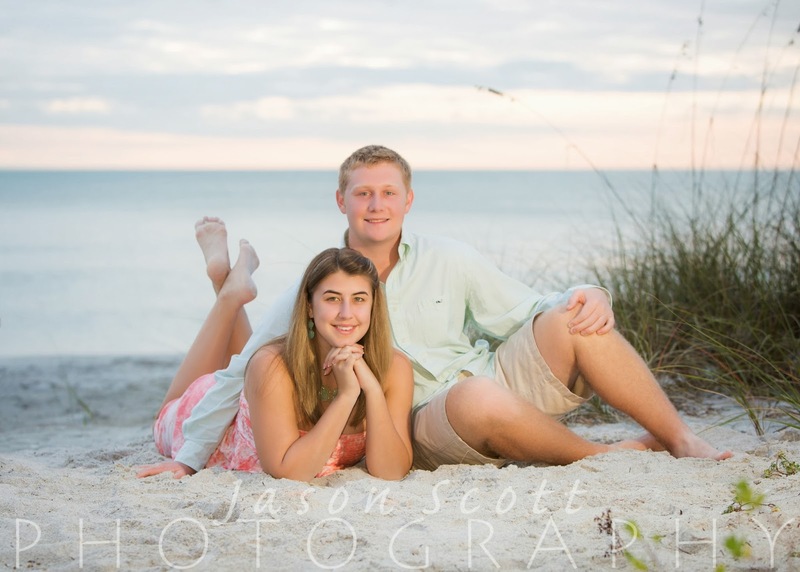 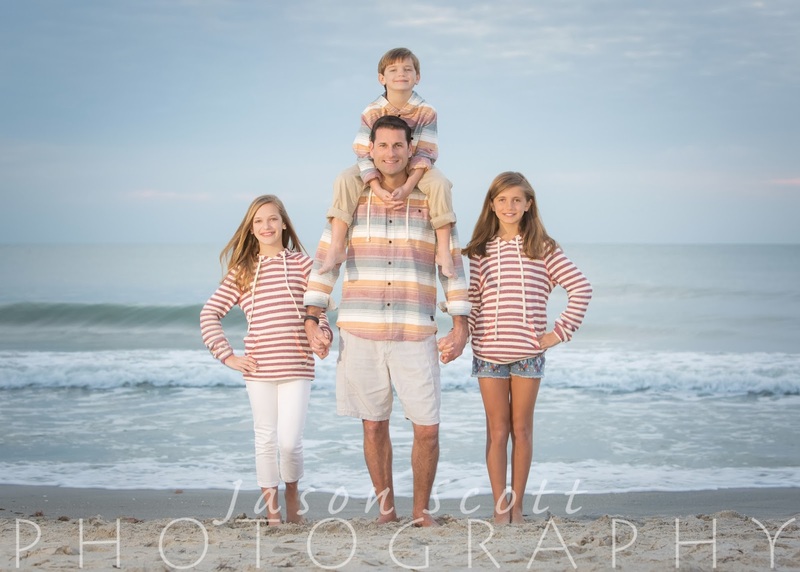 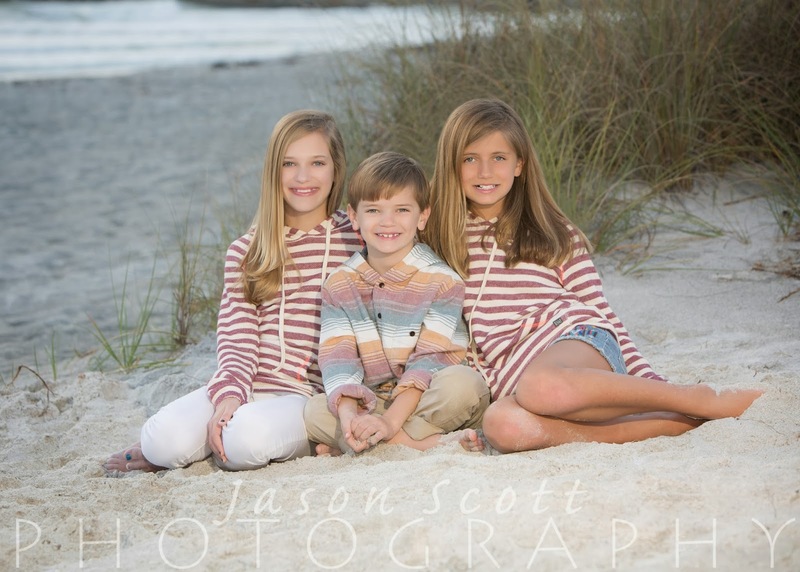 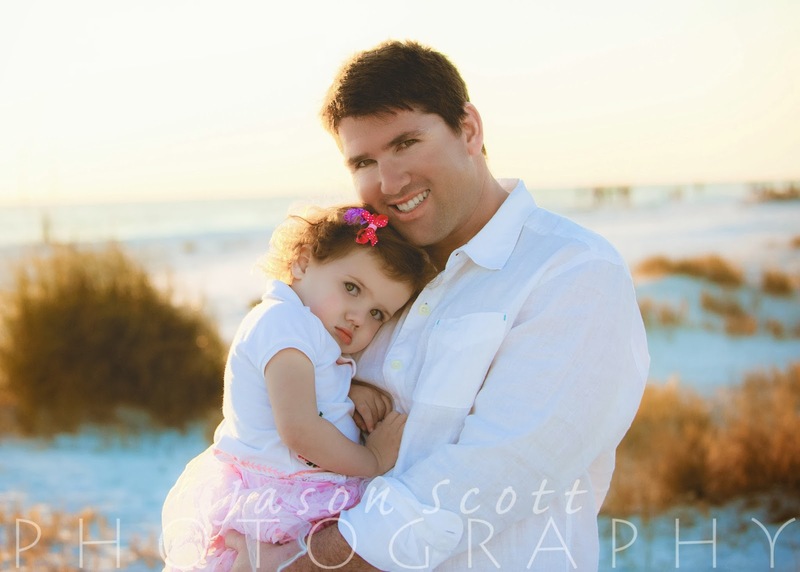 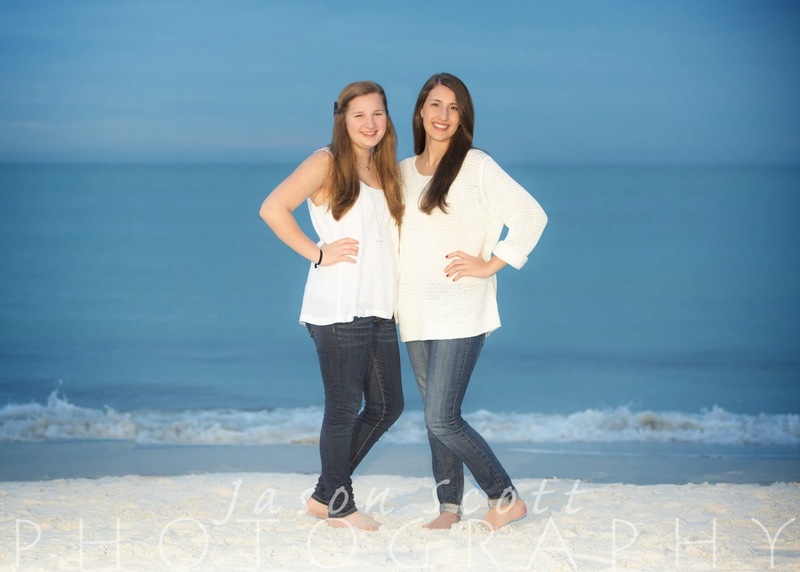 The Goss Family contacted us for some last minute beach portraits while they were vacationing on Siesta Key. 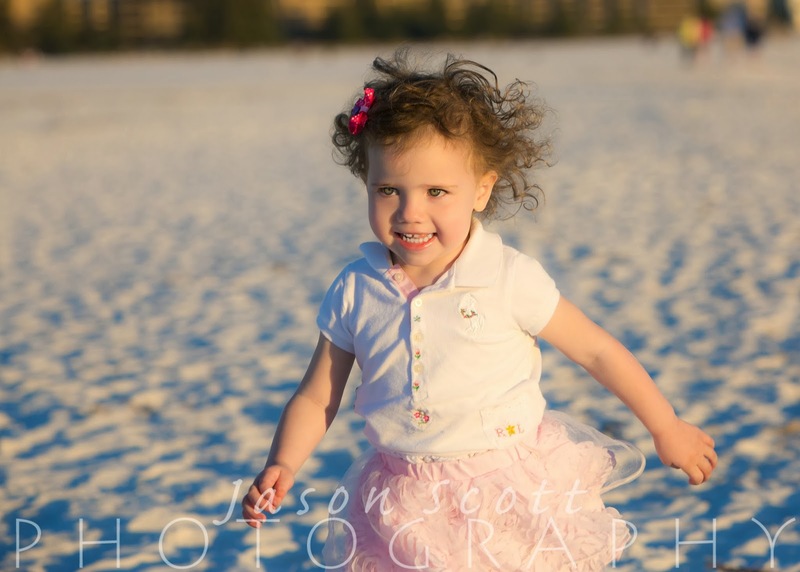 Their 2 year old daughter had the cutest curls! 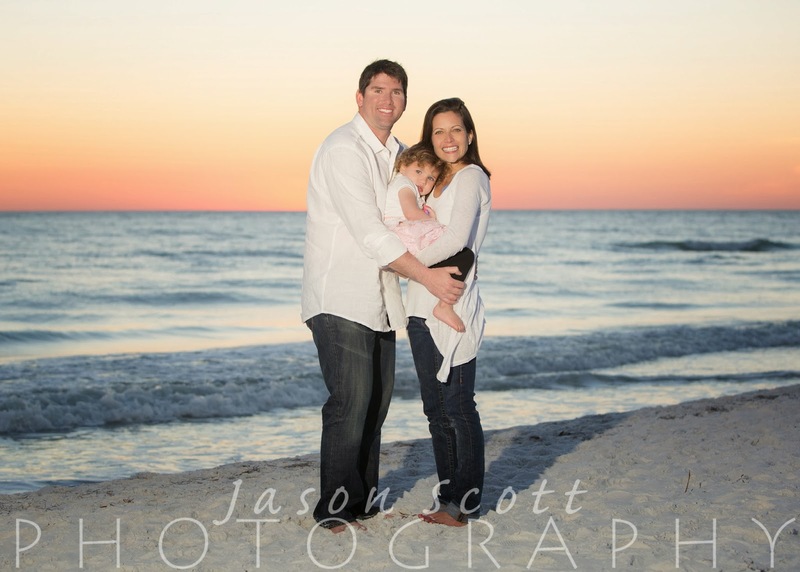 We got some great shots of this beautiful family. 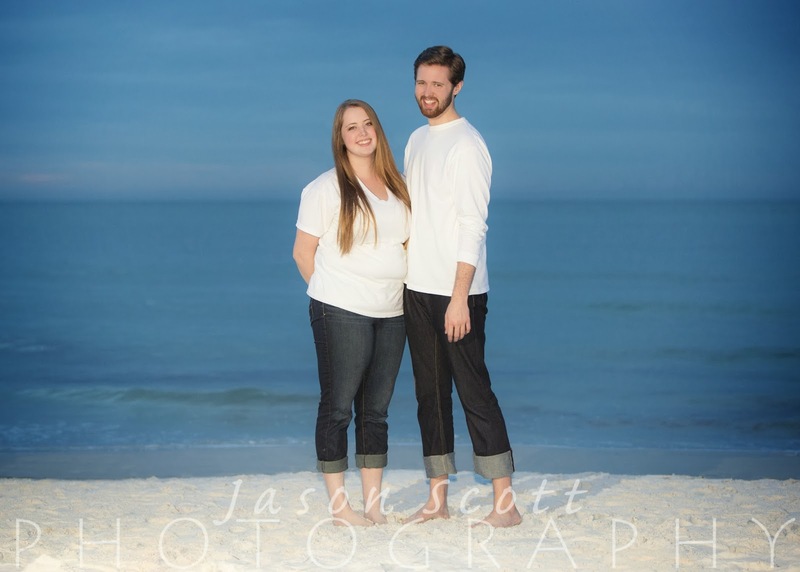 We met Tyler and Nicole on Longboat Key for a beach portrait session the other day. 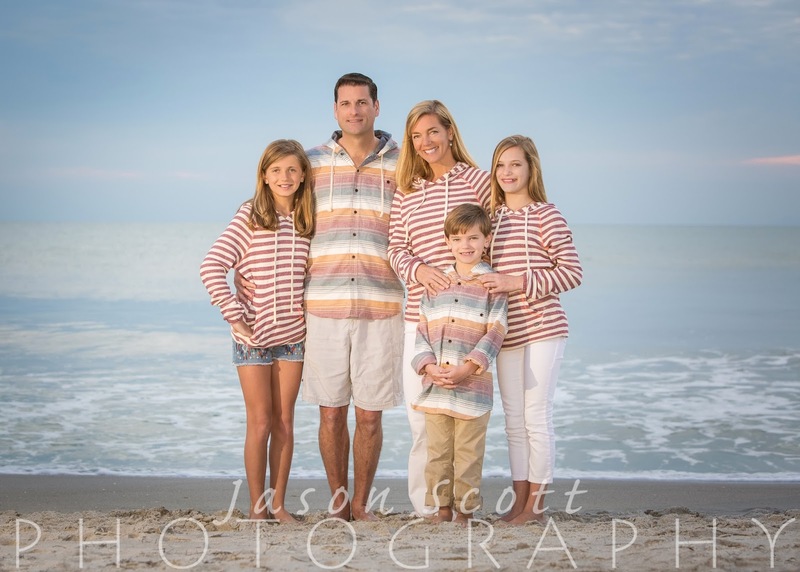 The whole day had been rainy and overcast, so we actually thought we might have to cancel! 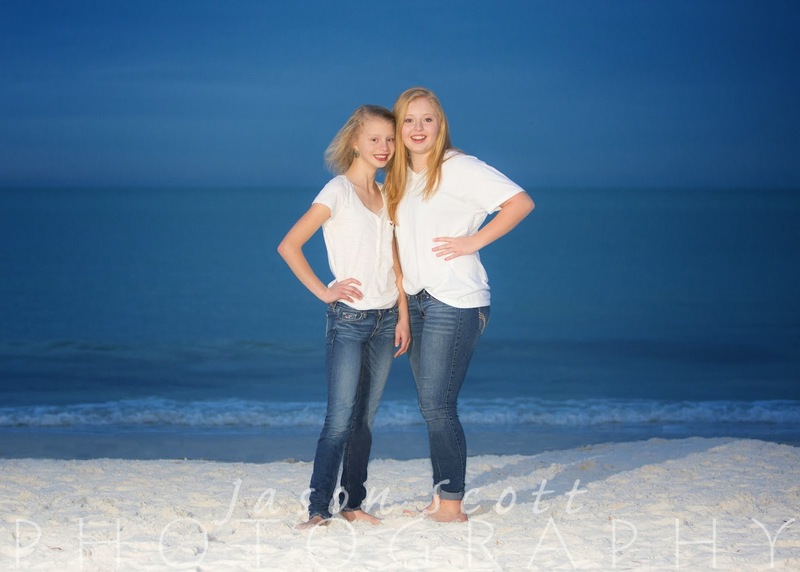 But, at the last minute, nature cooperated and it ended up being a beautiful night for photos! 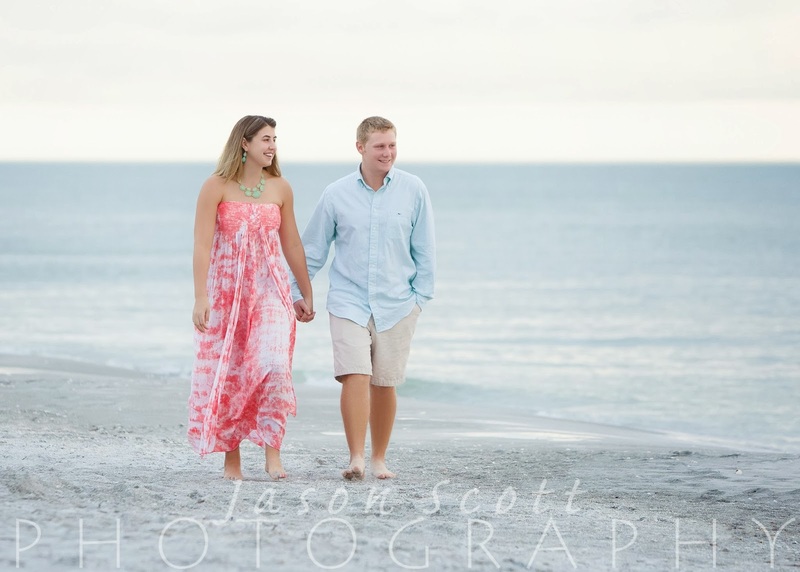 Tyler and Nicole are a cute couple and we had a nice time taking their photos! 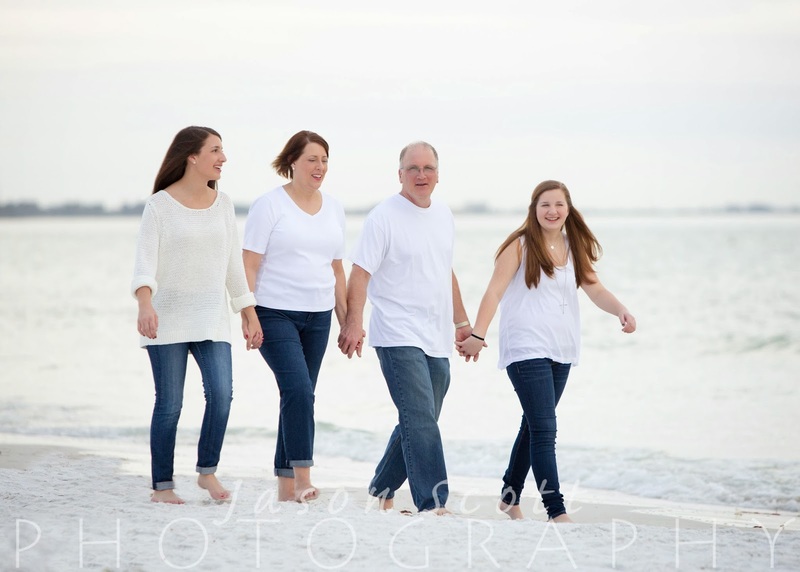 We met the Airola Family at the Sandpiper Beach Club on Siesta Key on New Year's Day. 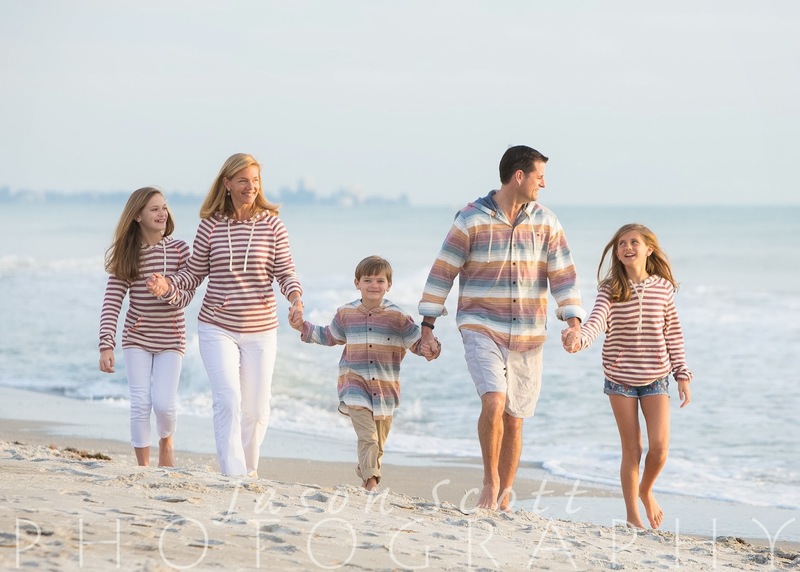 This was our third session in a row with overcast skies, but we loved the colors the Airolas selected - they looked great against the dark sky. 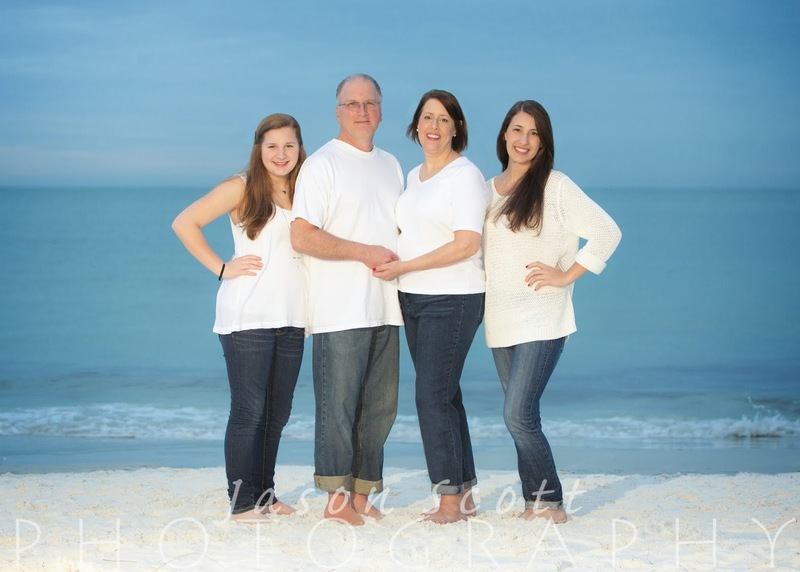 Their three teens were thrilled to be in photos! 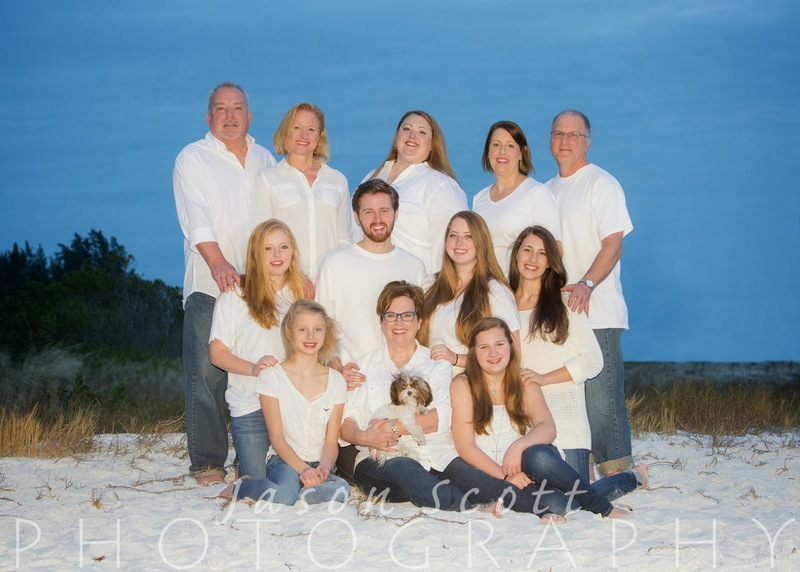 (Can you sense the sarcasm?) 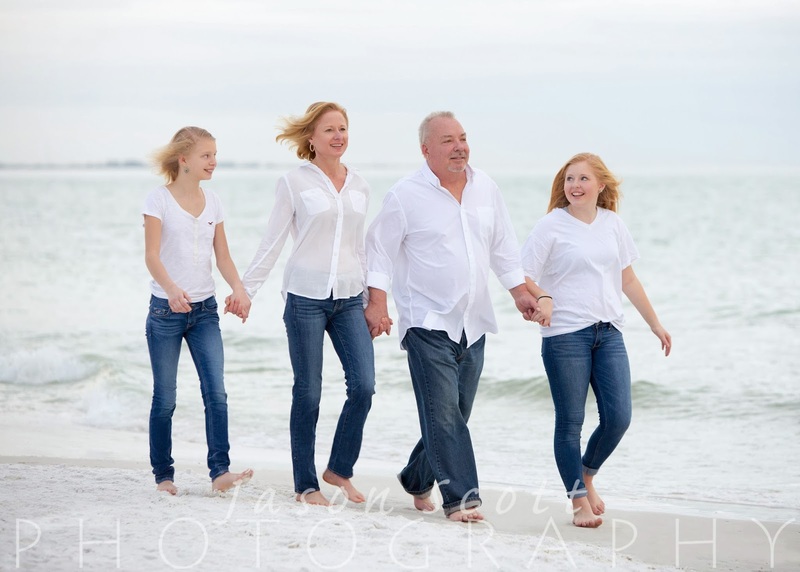 They were a lot of fun and we had a lot of laughs. 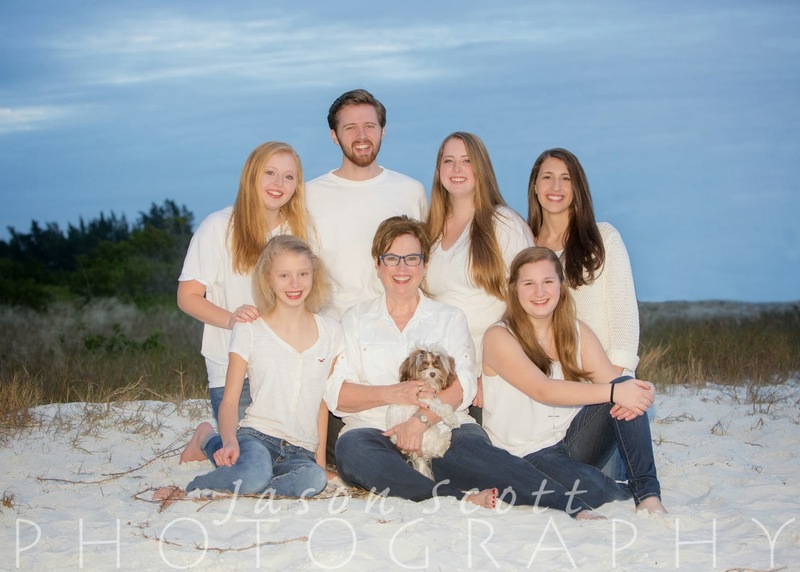 The Stalzers spent their holidays at Villa di Lancia on Longboat Key, and we met them there just before New Year's for their family beach portrait session, which was a Christmas gift for mom. 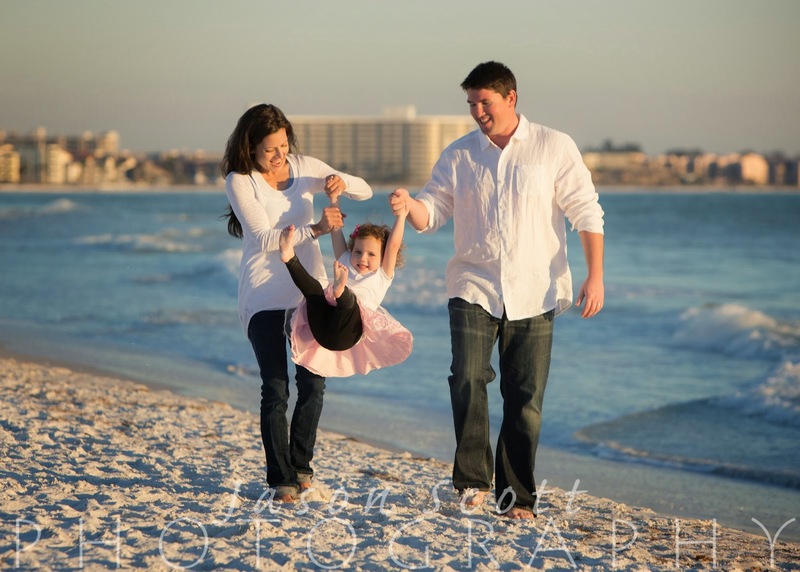 This was a beautiful location and a beautiful family! 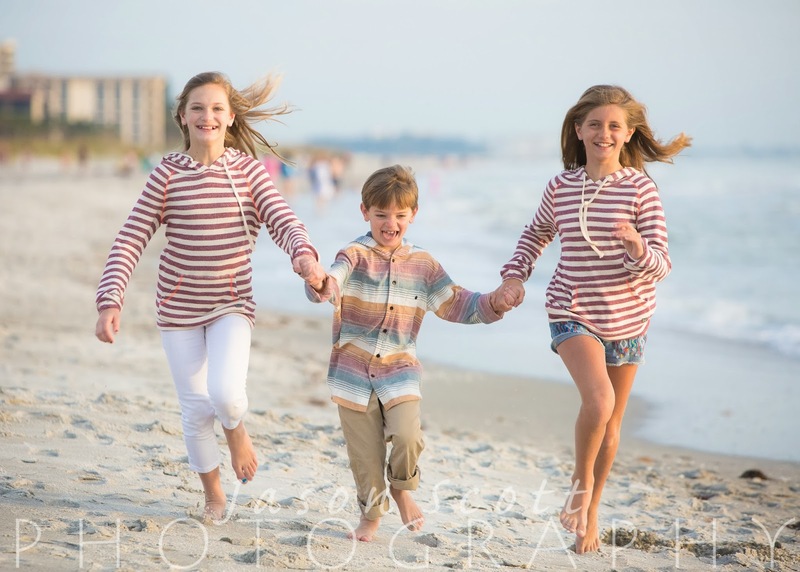 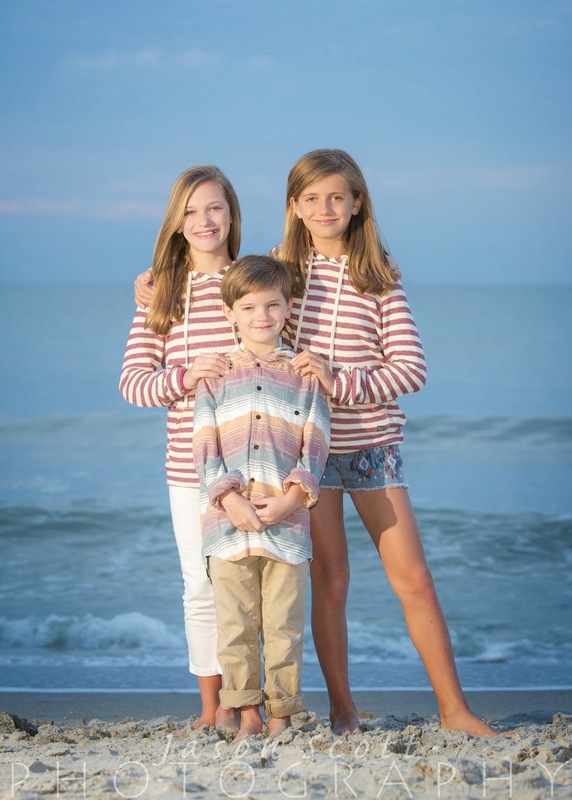 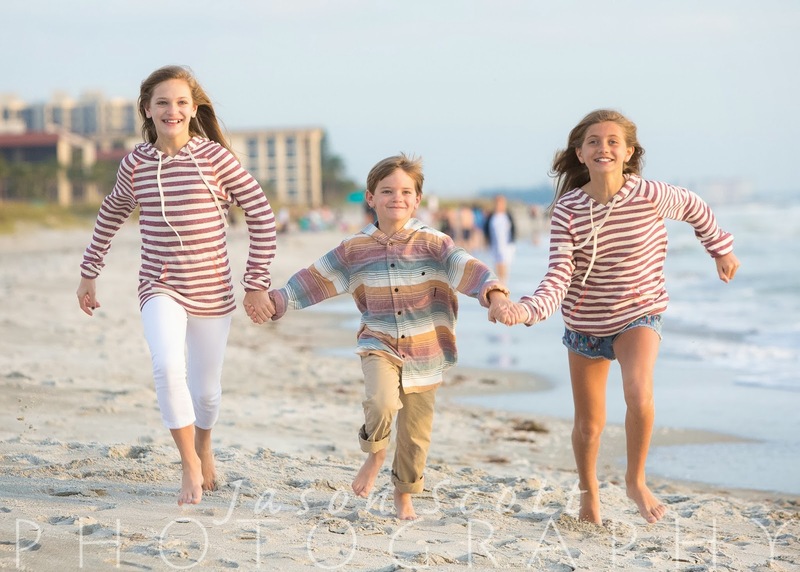 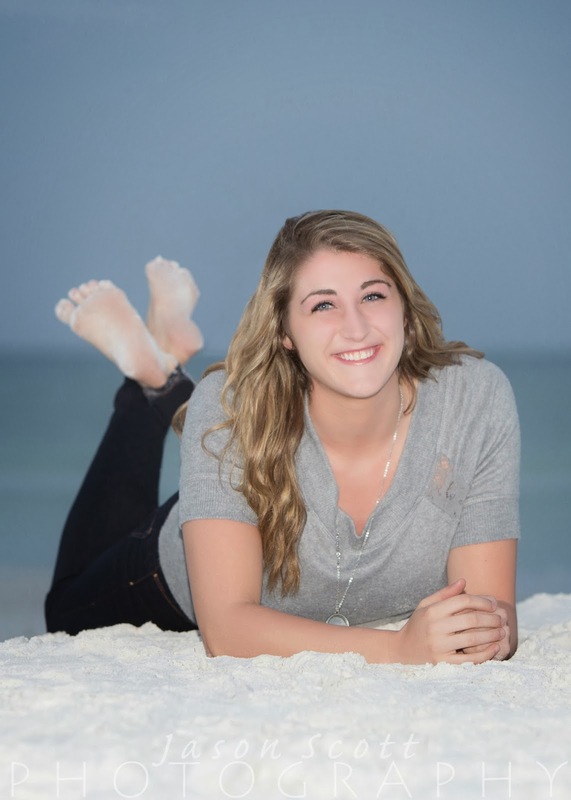 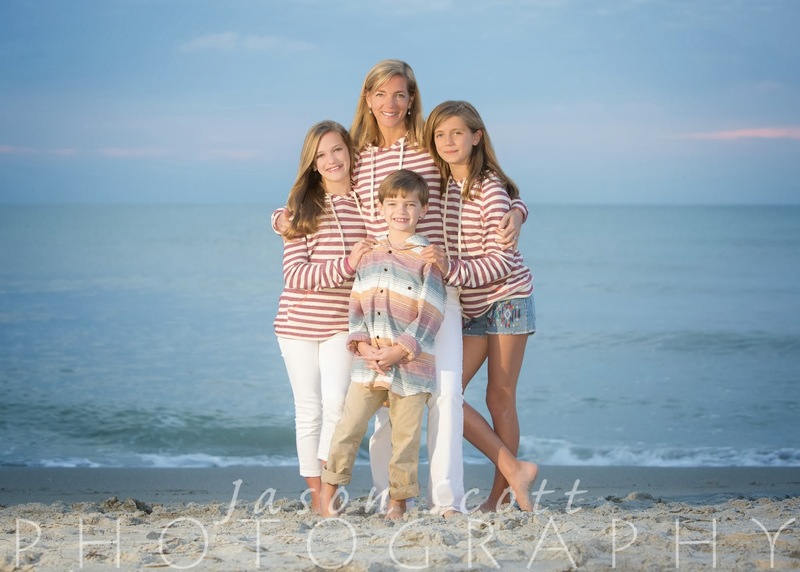 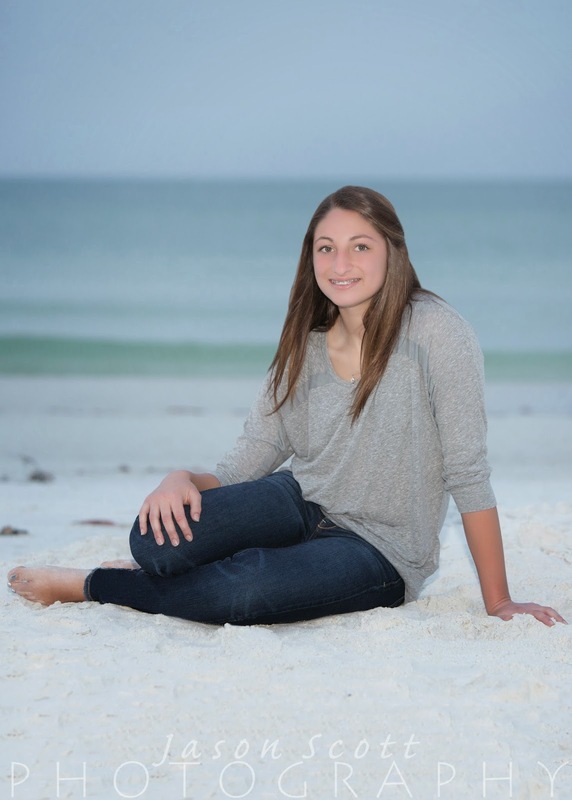 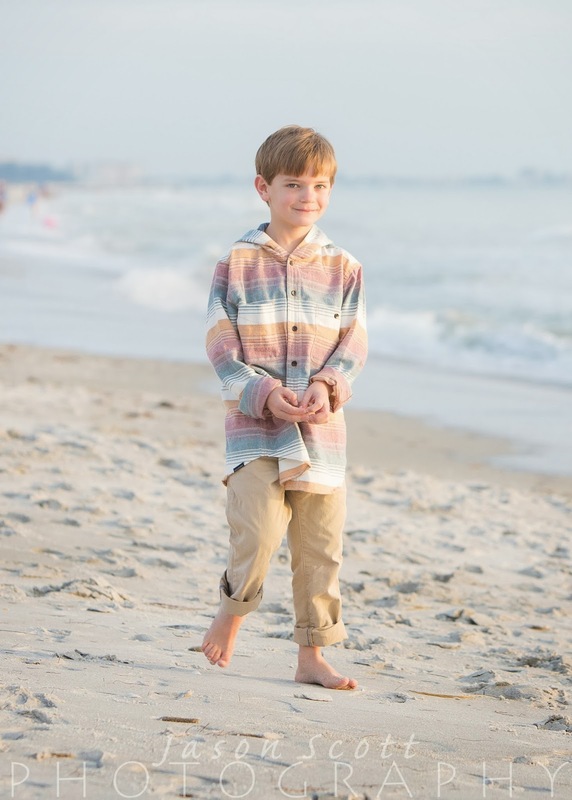 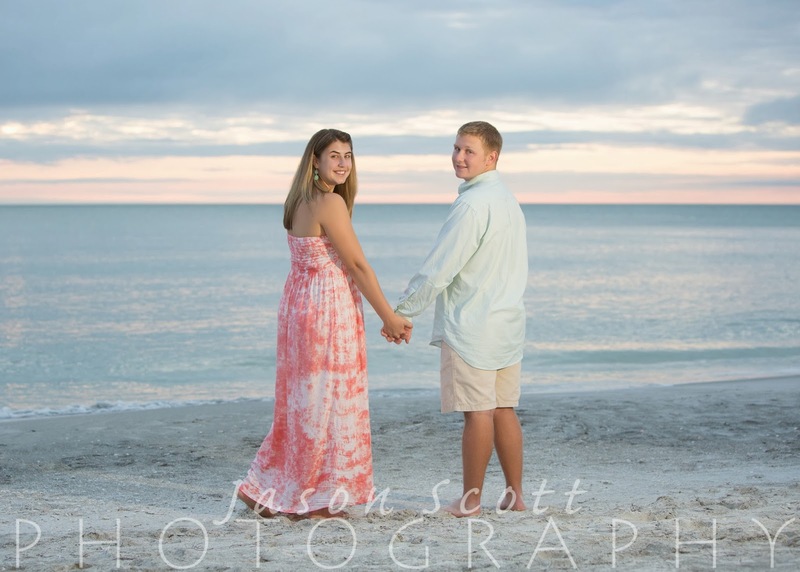 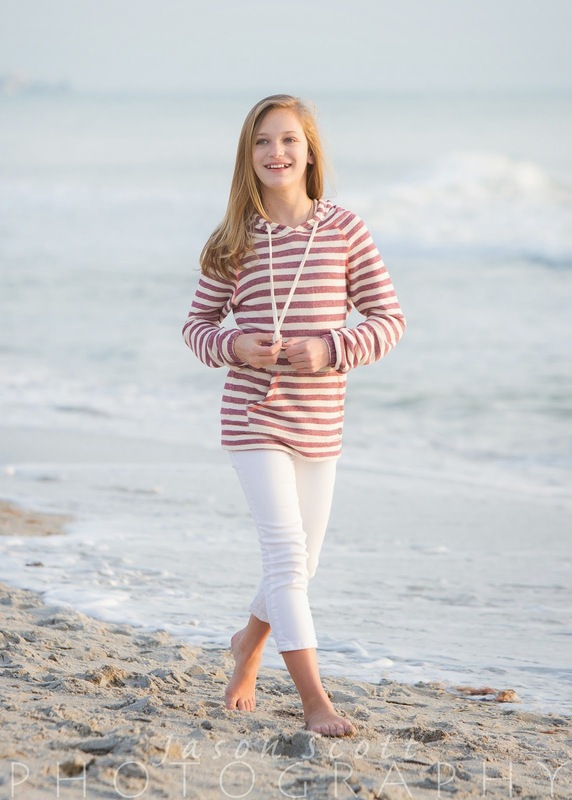 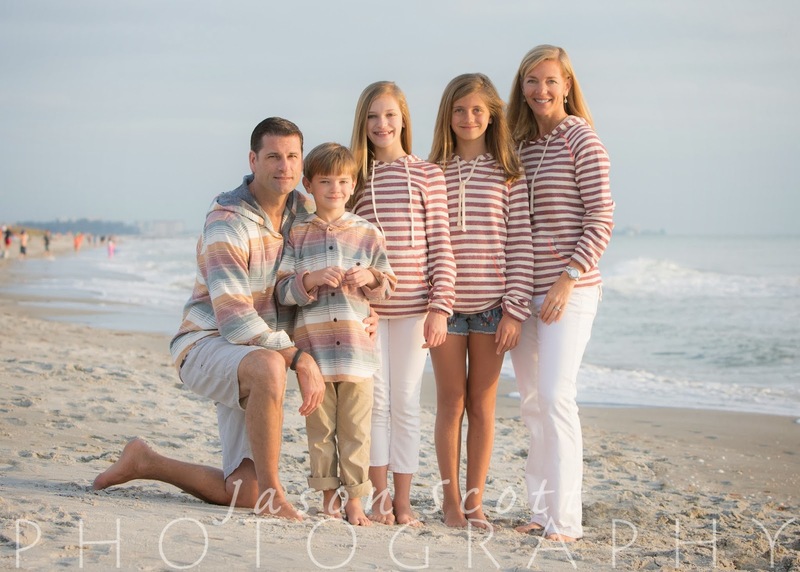 Additionally, we really loved the muted colors the Stalzers picked for their outfits and even though there was no sunset to speak of, these are some of our favorite beach portraits of all time! 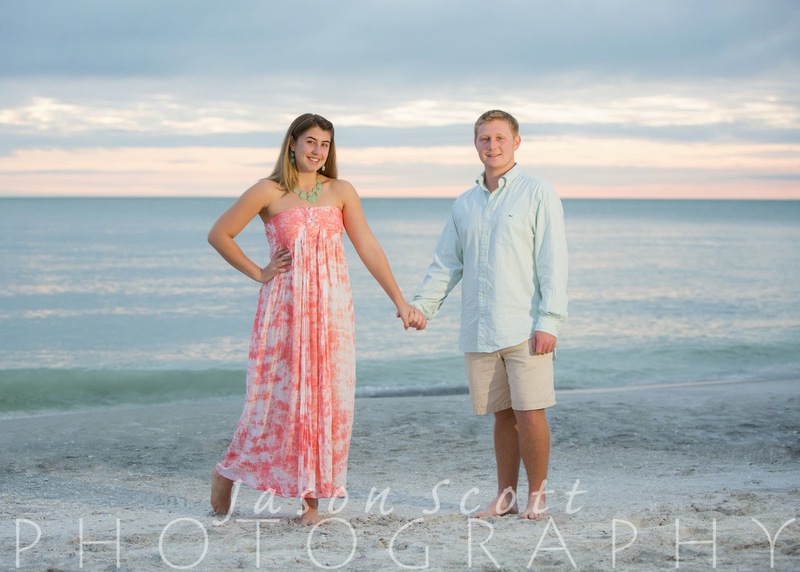 The Hollstadts were vacationing at Gulfview Condos on Siesta Key over the holidays and gathered together for a family portrait session with us just after Christmas. 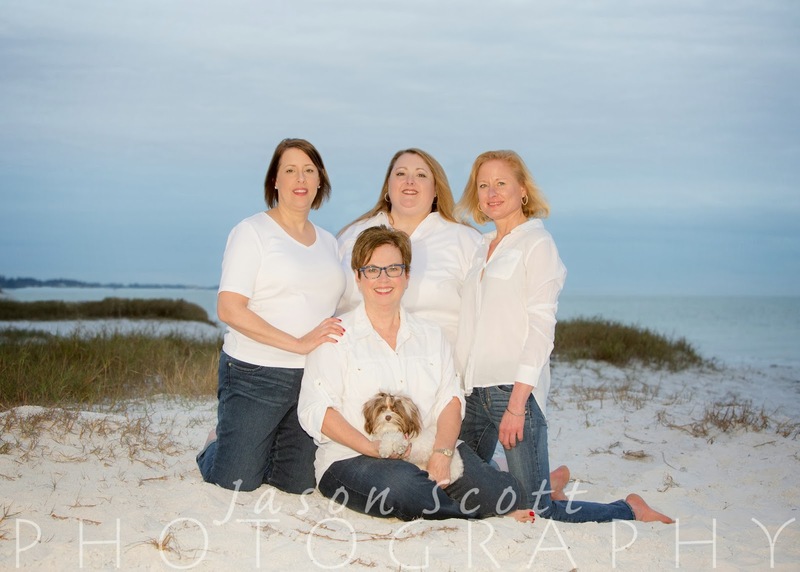 They were a lot of fun and quite silly for a group of mostly adults! 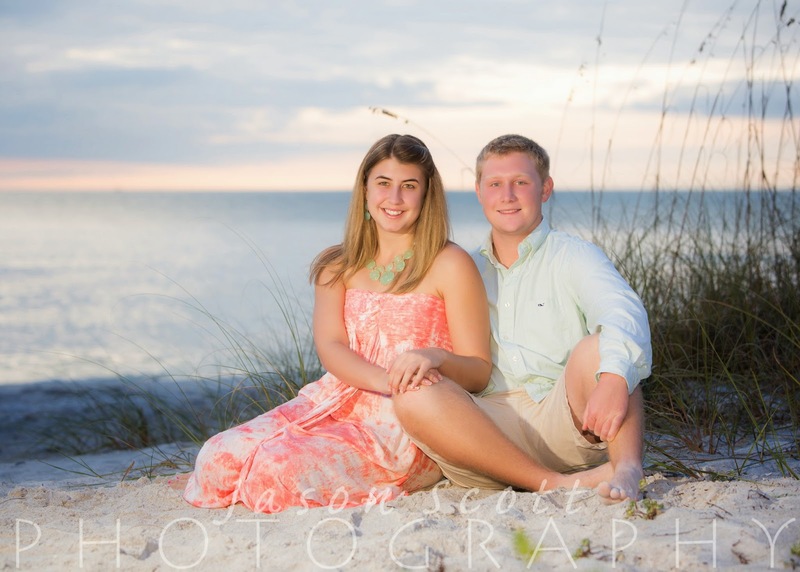 We had a great time with them and got lots of great shots.